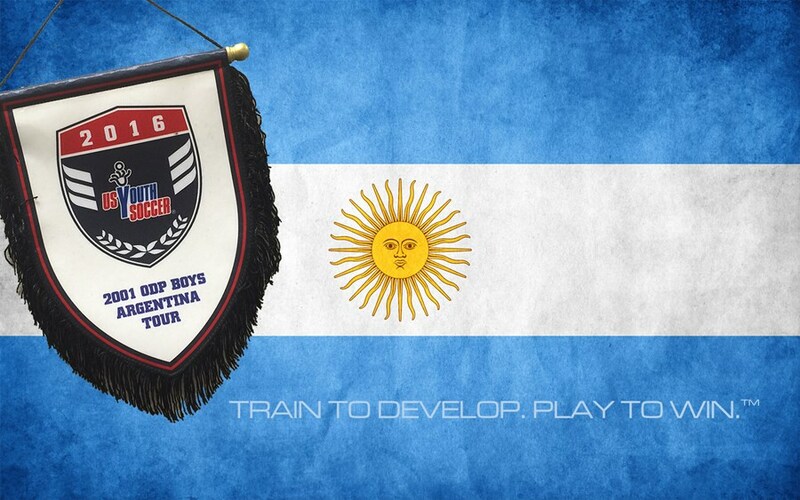 FRISCO, Texas (March 24, 2016) – Two US Youth Soccer Olympic Development Program (ODP) All-Star teams will travel to Argentina to compete against local clubs from March 25 – April 03. The All-Star teams were selected from the 2015 US Youth Soccer ODP Thanksgiving Interregional in the 2001 and 2002 Boys age groups. After a couple of days of training, both squads will play their first match on March 29th against youth teams from Racing Club de Avellaneda. The ODP teams will also play friendlies against youth teams from San Lorenzo de Almagro, Club Athletico Los Andes and Newell’s Old Boys, where Diego Maradona once played. Updates will be added to this page as frequently as possible including recaps and photos. You can also receive updates on Twitter @USYSODP.